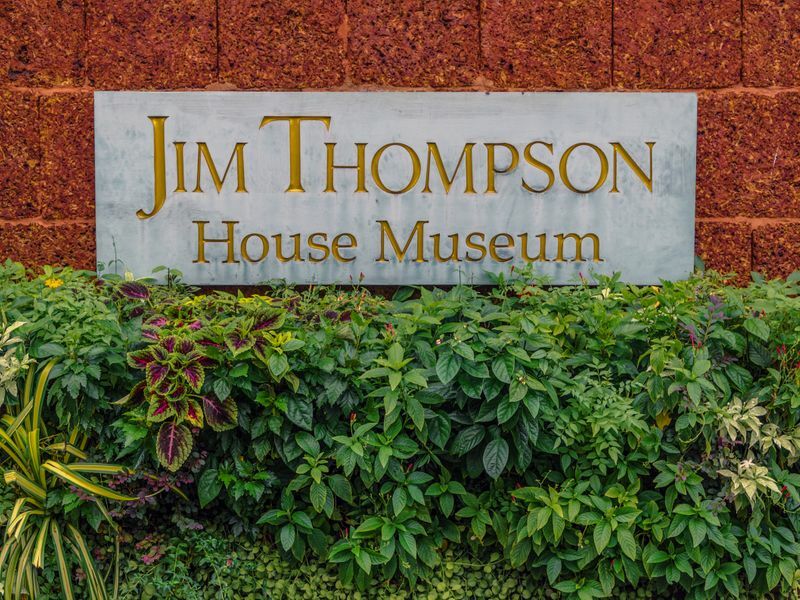 Jim Thompson House is a house owned by a self-made American entrepreneur named James H.W. Thompson. 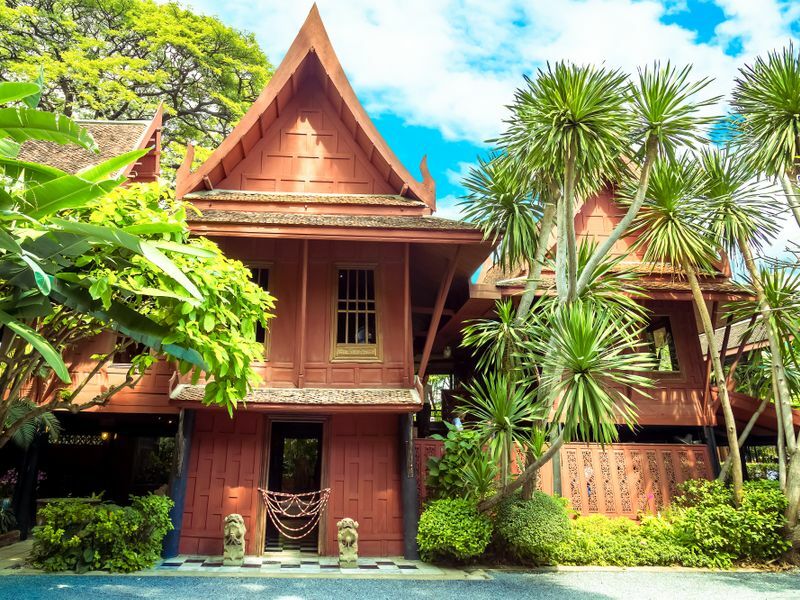 The house is a complex of six traditional Thai-style houses. Jim Thomson House was built by using teaks as a main construction material. He has bought teaks from many owners from different parts of Thailand and brought them to the house. Jim Thompson House was completed in 1959. Jim Thompson has been living in Thailand for 25 years and has founded the world famous Jim Thompson Thai Silk Company. He has dedicated to the development of Thai Silk industry so hard that he received an award for the Order of the White Elephant. It is an award given to foreigners who have done exceptional great service to Thailand. It is his biggest achievement that leads him to great reputation and gives him a designation as the “Legendary American of Thailand”. Nowadays, Thompson’s success story has become one of the most popular and inspiring legends of Asia that will be passed on to people and the next generations. In 1967, Jim Thompson has travelled to Cameron Highlands, Malaysia during his holidays with friends. He went out for a walk in the surrounding jungle over there. However, he did not return to his friends. That was how Jim Thompson’s legend began. 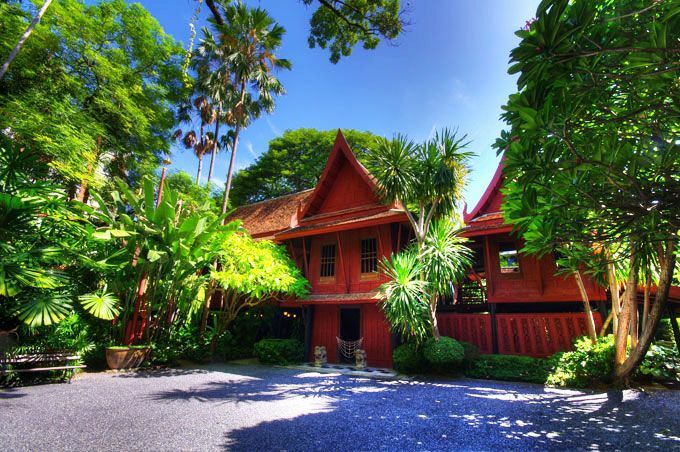 The Jim Thompson House is a rare example of a perfect-conditioned traditional Thai house. Inside, they provide exceptional Thai food and drinks with a peaceful garden view within this chaotic city. Highly recommended.